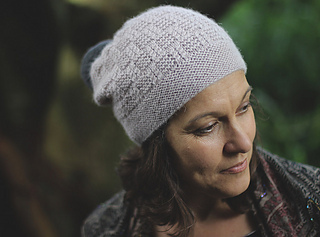 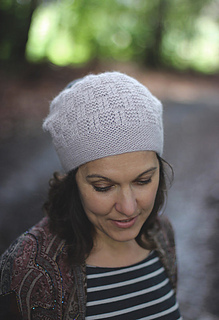 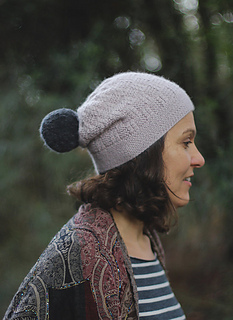 Knitted in the round, the garter & cable pattern mirrors the soft garter stitch brim, is knitted with a simple method requiring no extra needles and flows effortlessly into the gently curved crown. 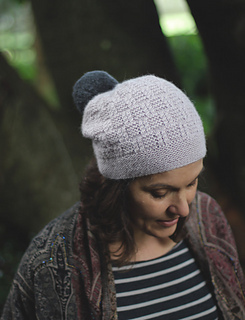 Aoraki is a pattern perfectly suited to experienced knitters and those eager for a challenge. 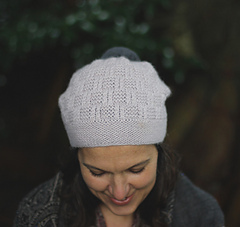 The pattern includes both written and charted instructions with links to step by step photo instructions. 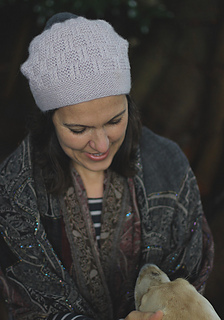 Brim circumference: 39.5cm 43cm, 47cm / 15½”” 17”, 18½””; blocked and unstretched. 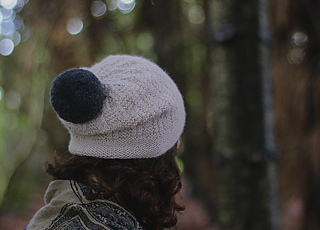 Note: You’ll need extra yarn for the optional pom pom.